At the heart of our vast collection of superior games is our proprietary Casino Manager, a state-of-the-art management and administration package that is designed to be fully modular and customizable to suit your operation. Much more than a simple reporting tool, the Casino Manager keeps your gaming site organized and operating smoothly, providing many different tools and reports to streamline your day-to-day administrative and support tasks.The user interface is designed to be intuitive and easy to navigate, allowing your support staff to concentrate on the job of managing your players and minimizing your operating costs.Comprehensive usability reviews in real-life situations have guided the design and implementation of our Casino Manager software, resulting in the most complete and powerful game reporting and administration system available anywhere. Our Casino Manager features an entirely web-based interface to simplify administrator access. Designed from the ground up as a secure, high availability back-office system for your gaming applications, it is both expandable and user friendly. Management, marketing and reporting functionality is extensive and GAAP compliant, with built-in facilities for multi-currency, third party audits and regulatory reporting. Some of the key functionality of the system is detailed below. Optimization depends on reliable data collection and accurate reporting. Therefore, these serve as the cornerstones of our management platform. We’ve taken our reporting tools far beyond what our competitors offer, in order to help our partners excel. Betsoft’s state of the art Casino Manager is the only system on the market that offers advanced Per- Session Reporting and metrics. We’ve developed this unique technology in order to allow you to better manage your business, by providing you with the metrics you need to track your players and revenue more effectively. Whether you run a small gaming portal or a full fledged online casino, our state-of-the-art platform includes a best-in-class feature set that leaves nothing to the imagination. Control your inventory, wager limits, individual players, agents and view your figures, all within one convenient, easy to use interface. In addition to its robust reporting capabilities, our casino management platform also has numerous built-in promotional features that are designed specifically to engage players, showcase new inventory and provide additional revenue opportunities. 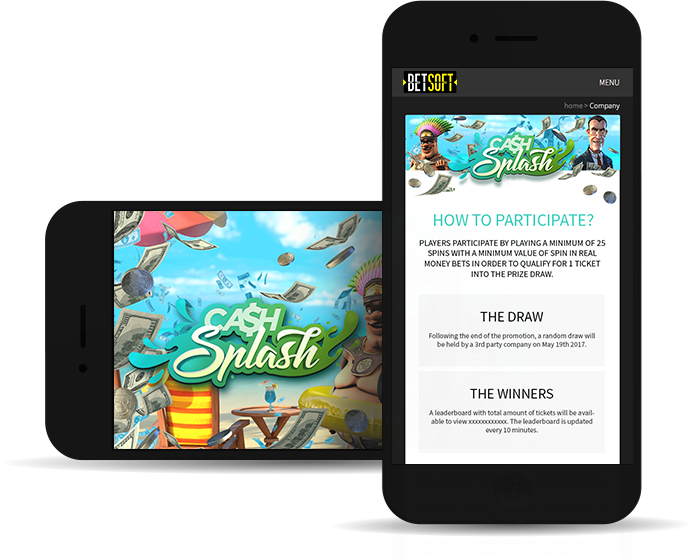 DRIVE™ is an industry leading promotional suite that includes special Bonus, Sweepstakes, Raffle and Tournament functionality, which allow you to easily set and customize rules, rewards and bonus amounts. Attract new players and keep your existing user base fully engaged by offering free plays and guaranteed cash prizes. Promote new games and push players to your top performing inventory, using this rich and powerful toolset. Intelligently designed financial reporting greatly reduces the amount of time required to generate common reports, with integrated controls allowing the data to be sub-analyzed into appropriate periods as necessary. With almost all data in the reports hotlinked to important associated information, fine detail is always just a click away. All reports can be dumped to a local spreadsheet or database compatible file for further analysis as required. 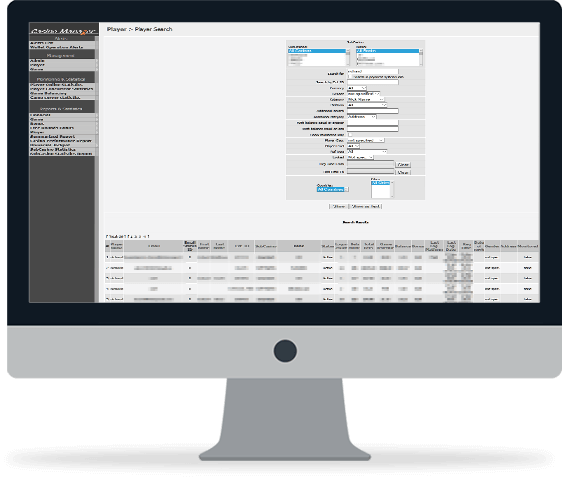 Built in auto-reconciliation controls between the main transactional and game databases ensure data consistency and immediately highlight potential issues for prompt resolution. Game reporting recognizes that different situations require different types of reports. Comprehensive real time reporting is provided by game or player, by summary, session-by-session and detailed event-by-event basis. Automatic Game Auditing provides real-time statistical analysis of individual game results and highlights. Detailed player game history reporting provides text-based and graphical representation of game state for every play, making player dispute or query resolution both quick and easy.